Undoubtedly, the brand of Mateusz Miller known as Radikal Guru is world’s top class. There aren’t too many Polish producers that tour around the whole world and yet he has visited USA, Mexico, RSA and all of the Europe, proving the quality. The news about incoming third album was optimistic not just for reggae fans, but for bass music fans in general. Previously he has released two well-received albums – ‘The Rootstepa’ (2011) and ‘Subconscious’ (2013). There were also regularly appearing singles, all of it signed by Tricity based Moonshine Recordings. 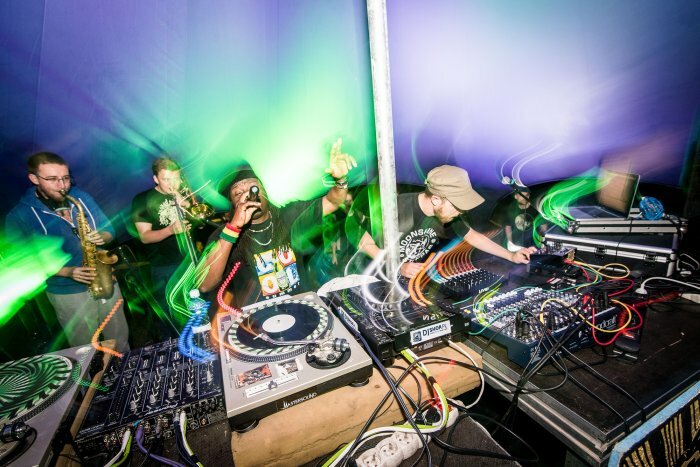 The third LP named “Dub Mentalist” saw the light of day on 11.11 and it has coincided with the time Radikal Guru toured around Poland with a brass trio and vocalists Echo Ranks and Ciann Finn joining chosen events. What’s ‘Dub Mentalist’ like? It’s more mature and well-considered for sure. 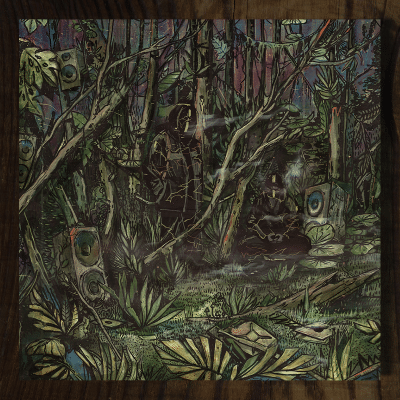 It’s fresh, it respects the roots, heavyweight bass fans will find their joy as well. Before launching the album I suggest turning up the subwoofers, listening to it without bass doesn’t make any sense. It’s opened by a deep ‘Mentalist’, instantly reminding of his previous works. A solid instrumental tune, one of six on the album, the remaining four are tracks with vocalists. The second track is very catchy ‘Build Fire’ with NY-based Jay Spaker known from playing guitar and singing in John Brown’s Body group. It certainly has chances to become a hit of bass sessions. 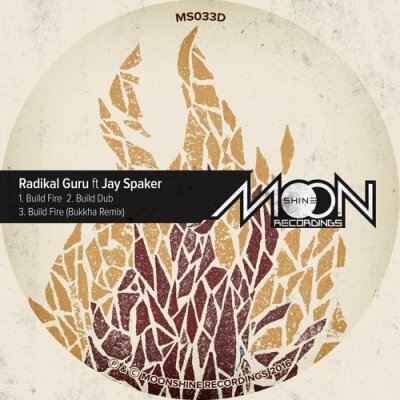 Radikal Guru expertly builds the album’s dynamics. ‘Vengeance’ is dedicated to low frequency fans. Once again, bass and fx extend to the fore in this deeply grooving tune. Echo Ranks is the next guest on the album and the track “Raggamuffin Souljah’ is a real dance floor killer. After the vocal track we get another solid instrumental tune ‘Zen Dub’, the concept works out perfectly. Solo Banton, heard in ‘Back Off’ is a big character on the British dub scene. A crazy bass with computer samples is another gift for the dubstep heads. ‘Desert Flower’ is one of the tunes that became my favs right after the first playback. 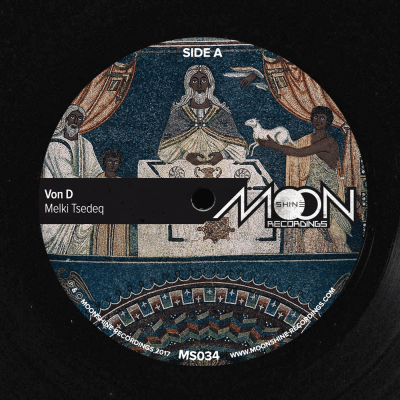 A beautiful, meditational dub containing violin played by Violinbwoy – a producer and musician coming from Wrocław. If you look for more guests, the next one is British reggae veteran Earl 16. 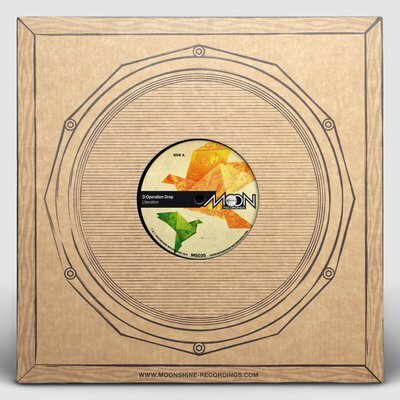 ‘Move Along’ is a great connection of conscious rootical message with the modern dub, smoothly mixed with Earl’s vocals. Any ‘Star Wars’ fans reading this? If so, you will certainly be delighted with ‘Empire Dub’ being nothing else than a dub attack performed by the bass empire. A might bass flows out of the speakers just like Darth Vader’s fleet attacking with sinister force. 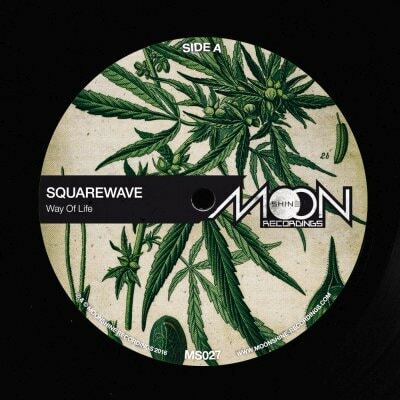 At the end we get ‘Halfmoon Dub’, a very calm ‘Dub Mentalist’ journey closure. I’m sure that the album will please both calm, meditational dub lovers and the ones that love big bass killers. 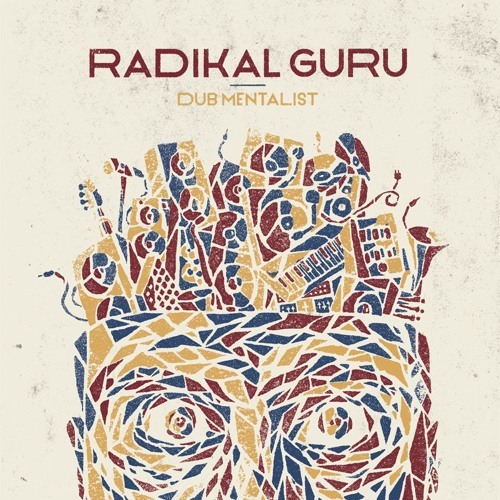 Sit down, relax, launch your subwoofers and dive into the dub reality of Radikal Guru. Wokalista urodzony we wschodniej Irlandi. Przez ponad 6 lat koncertował jako główny wokalista z zespolem reggae’owym ‘Intinn’ w Irlandii, UK, Francji, Włoszech i Hiszpanii. 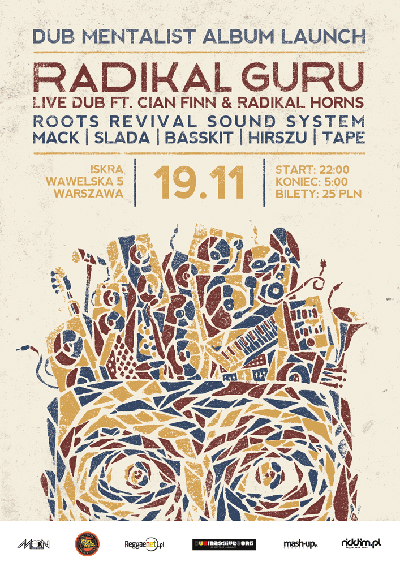 Ma za sobą supporty dla zespołów t.j. Zion Train, Mungo’s Hi-Fi, Mad Professor, Radikal Guru, Cornerstone Roots i Dubwise. Jego poczynania wokalne można również usłyszeć na irlandzkiej scenie soundystemowej na licznych festiwalach tj. Galway’s Rootical Soundsystem, Limerick’s Roots Factory, Dublin’s Worries Outernational i Cork’s Revelation Sounds. 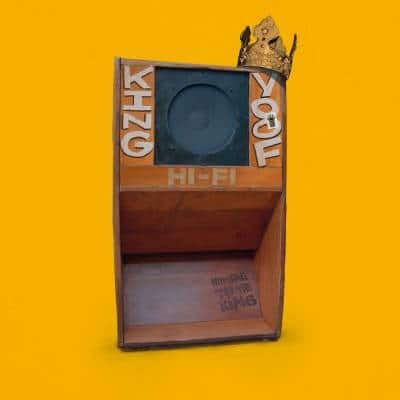 “Homage To The King” is a time machine to the golden era of classic, Jamaican dub. If you love King Tubby, Scientist and other masters of dub, then you’ll love it from the very first sounds. I am completely under the spell of its old-school charm.